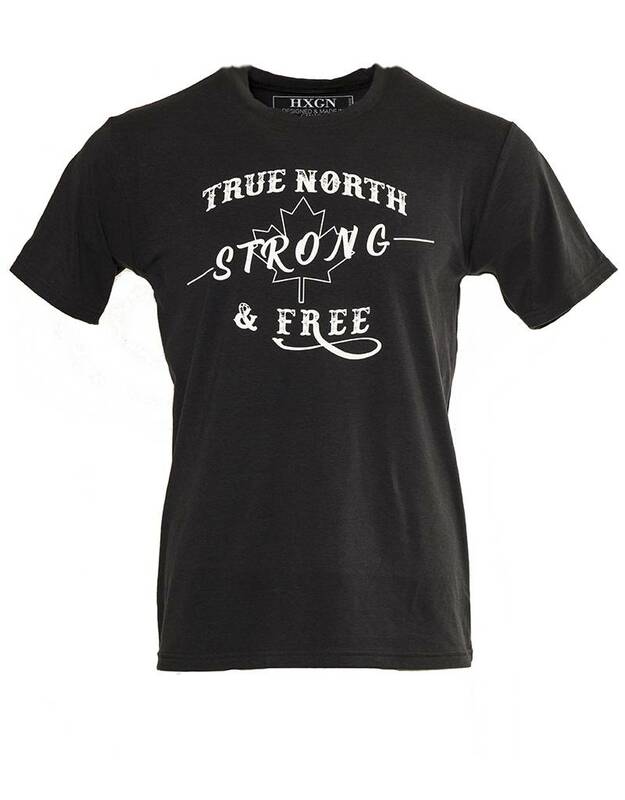 "True North Strong & Free"
Made and Canada. Designed and produced by L'HEXAGONE. 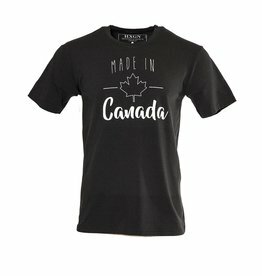 Crew neck T-Shirt with a slim fit.